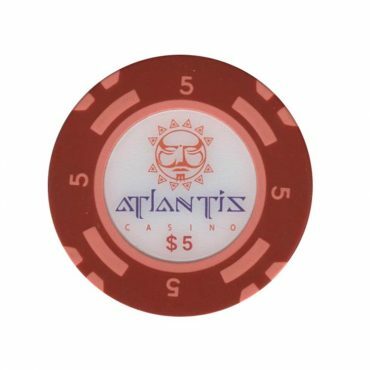 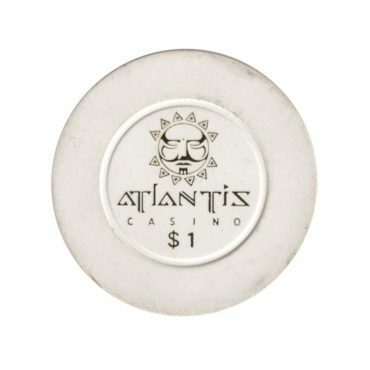 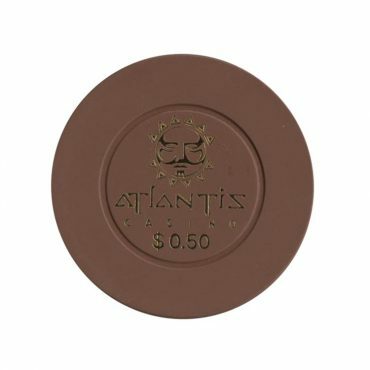 This chip is from Atlantis casino in Sharm El Sheikh, Egypt. 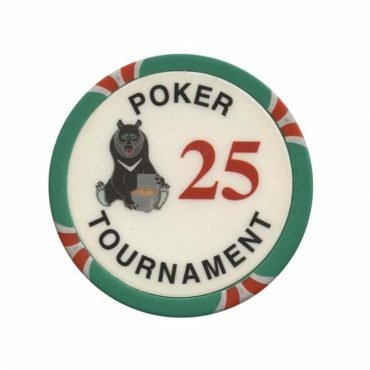 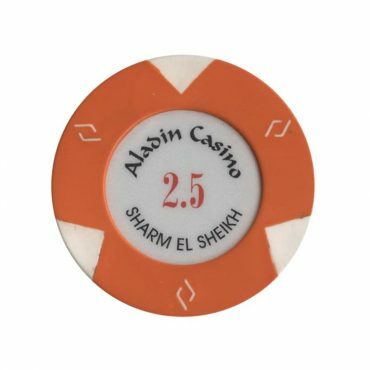 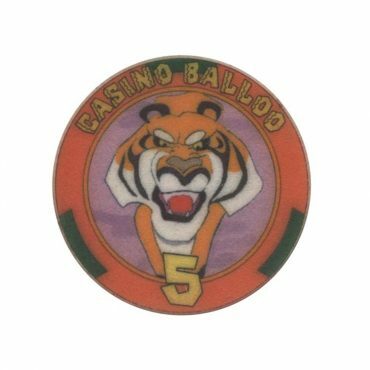 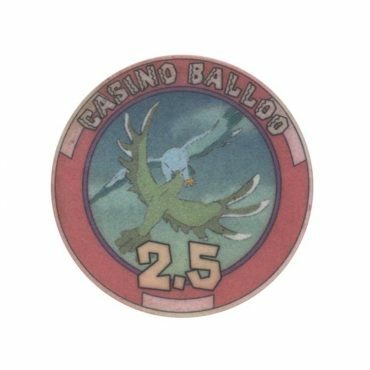 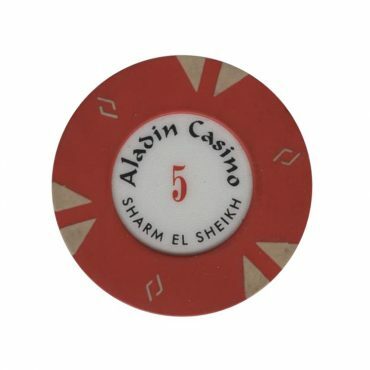 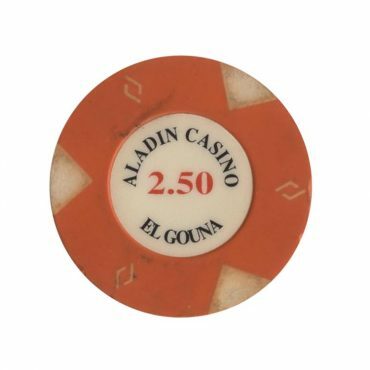 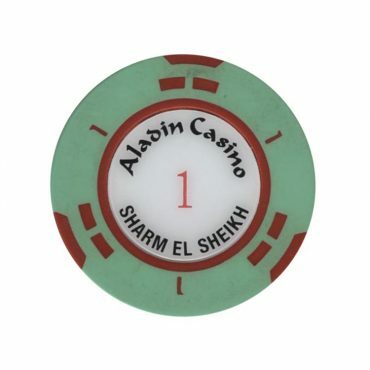 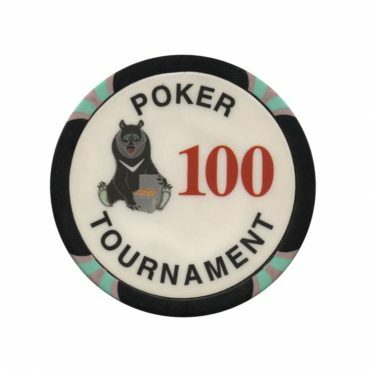 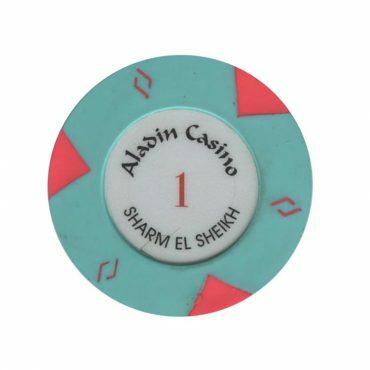 This chip is from Balloo casino in Hurgada (later Cairo), Egypt. 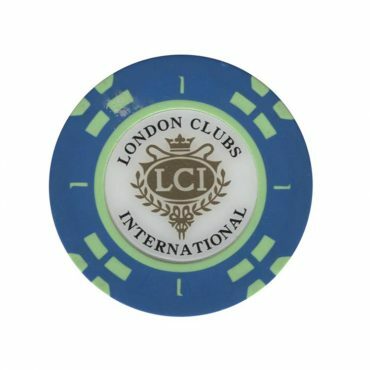 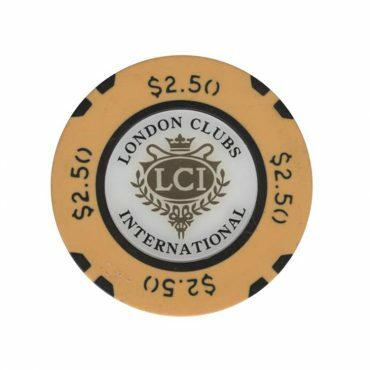 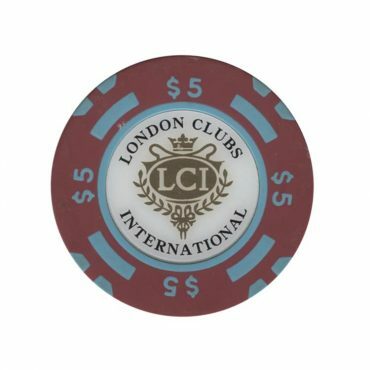 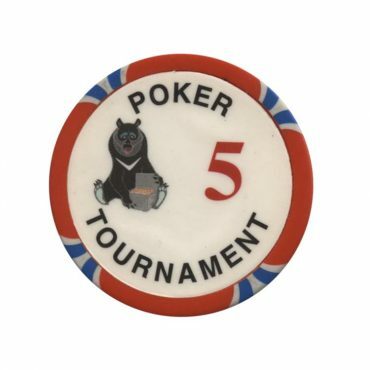 This chip is from Caesar (London Clubs International) casino in Giza, Cairo, Egypt. 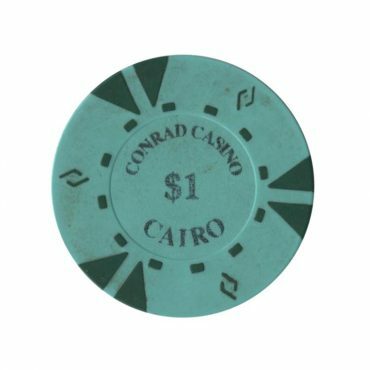 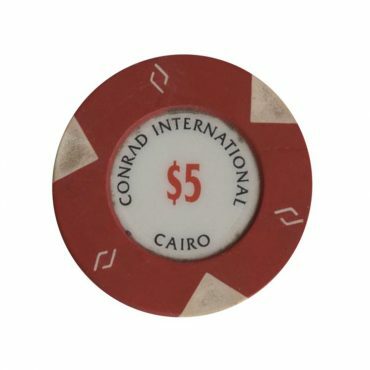 This chip is from Conrad casino in Cairo, Egypt.